Unique Holistic Solutions - Gluten Free or Fact Free? Gluten Free or Fact Free? Wheat and grains generally the focus of a great deal of controversy in recent years. Publications like Wheat Belly and Grain Brain have created the impression that the ingestion of grains, particularly wheat, is the cause of major health worries such as obesity, diabetes, autoimmune illness, etc. Despite these anti-grain opinions, the research evidence is strong that whole grains of all types are healthful and central to a nourishing natural food diet, as they have been for thousands of years. Whole grains such as brown rice of different varieties, millet, buckwheat (a particular favourite), quinoa - all are a regular part of my plant-based diet. Today I would like to briefly discuss the issue of gluten that in a few short years has created an earthquake in the food and restaurant industry. 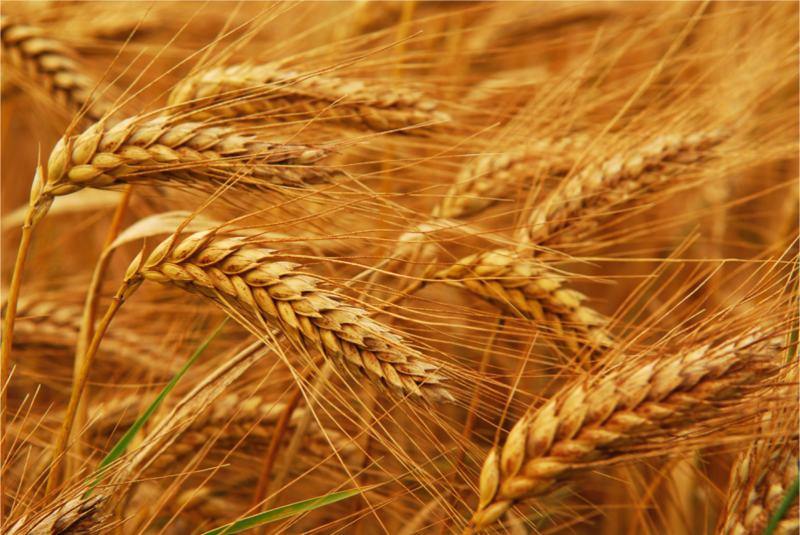 Gluten is a mixture of two proteins and found in grass grains, particularly wheat. Gluten is the major factor increasingly blamed for some of the health concerns associated with wheat. Clinically, i.e., from my experience, it is quite apparent that the reduction or elimination of wheat from the diet has many positive benefits. Inflammation is reduced, there is often greater mental clarity, intestinal issues may improve. While wheat, once regarded as "the staff of life" takes it on the chin, it is important to remember that almost all of the wheat that people ingest is in the form of flour/bread in one form or another. How does this impact our ability to metabolize wheat efficiently? There is by now fairly extensive evidence showing that the bacteria and yeasts associated with slow-rising bread (soudrough) substantially reduces gluten and has virtually no detectable impact to the health of those who feel they are gluten sensitive, as well as showing little impact even on many of those diagnosed with celiac disease, a condition characterized by distinct and testable gluten allergy. It has also been shown that fermentation dramatically reduces lectins and phytates, substances associated with decreased mineral absorption, and in some cases gastric upset. It also makes the mineral content of the grains more soluble and therefore more readily assimilated. Modern fast-rising yeasts bypass the transformations in the grain that are associated with fermentation. Slow fermentation is the manner in which bread has been prepared in the western world for thousands of years. Slow fermentation dramatically decrease wheat’s allergenicity while preserving its valuable nutritional character, presuming it is whole grain wheat. Whole grains have an array of nutrients, while refined grains are virtually devoid on any real nutritional value beyond calories. White bread under certain circumstances is a fine treat, but it should never be a part of the regular diet. 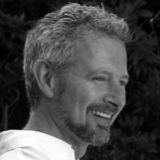 Dr Neil Tessler is a naturopathic physician specializing in Classical Homeopathy since 1983. He is a Diplomate of the Homeopathic Academy of Naturopathic Physicians since its founding year, served as Editor of the Academy's international journal, Simillimum, for six years, and five years as President. He taught for fourteen years at the Vancouver Homeopathic Academy and has written and lectured widely on homeopathy and natural medicine. Saturday, 01 August 2015 Gluten Free or Fact Free?